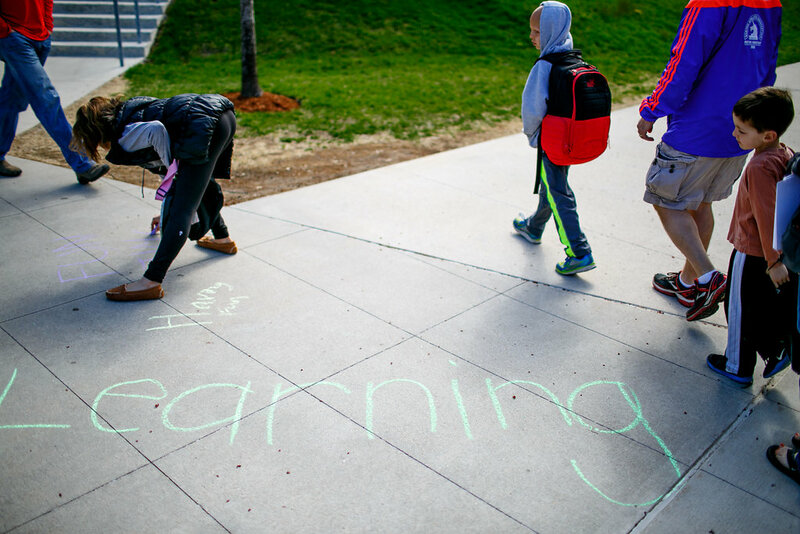 Walk into the Brandeis quad at BJEP and learning is happening all around you. The halls are buzzing. Classes are playing games, making art, singing songs and telling stories. From Torah Yoga to YouTube videos, learning is experiential and fun. Our Hebrew School runs from pre-K through 7th grade. Many students continue on through high school as teen aids in our Madrichim program. BJEP is reinventing the “cheder,” an old-world model for Jewish elementary education brought to life on a college campus. Widely found in Europe before the end of the 18th century, lessons took place in the house of the teacher who was paid by the Jewish community or a group of parents. The cheder was a model for building Jewish community centered around giving kids a Jewish education. BJEP is continuing in this tradition with a contemporary twist. Learning happens for parents too. Through family and adult education classes and informal gatherings during Sunday school hours, there is always some way to learn while your kids learn.